The 2013 ABA Long List is here! Book Awards Long List – 2013. 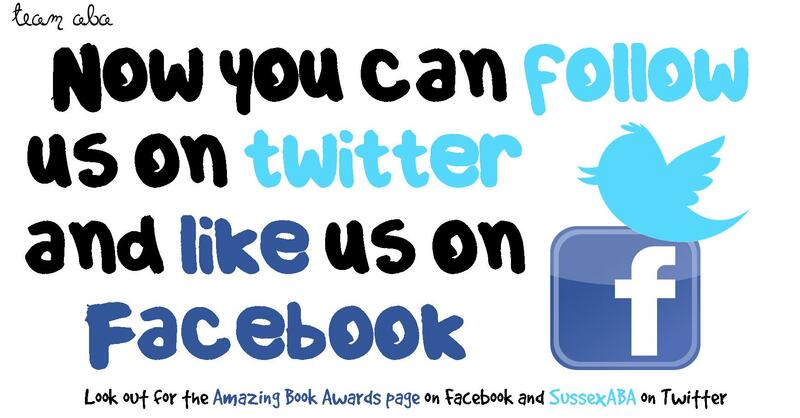 Follow this link for the nomination form…. 2013 Long List Nomination Form (Students)We’ve decided to make it a bit better this year. So each student gets a vote we’ve created a new nomination form. Students then choose which 5 books they want to read, you collect the forms and then tell us your top 5 books. But don’t worry if you have a couple of books with the same score – send them to us too and we’ll work out the overall “winners”. Follow this link for PDF versions of the Long List posters … ABA 2013 Long List Posters … your Long List voting pack is already on it’s way to you.